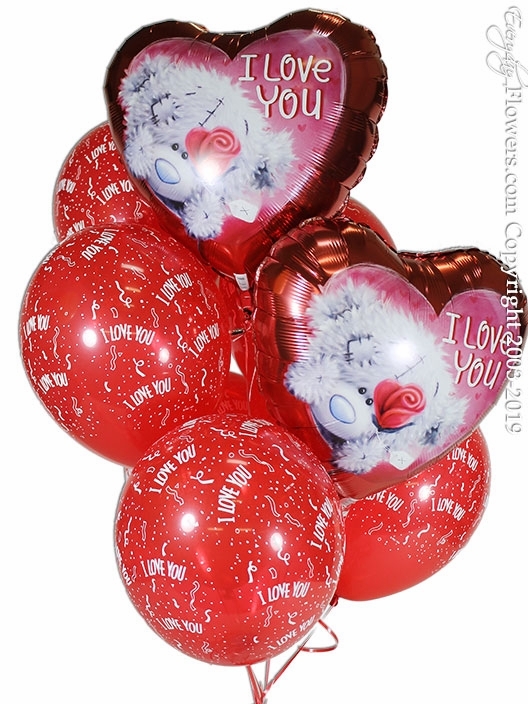 Order Love Balloon Bouquets for delivery by local florist Everyday Flowers. 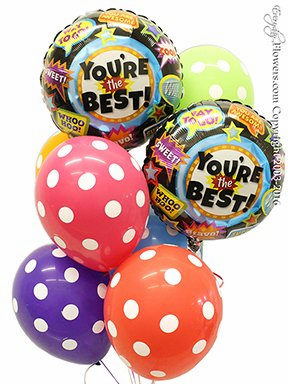 We offer same day delivery to all cities located in Orange County California. 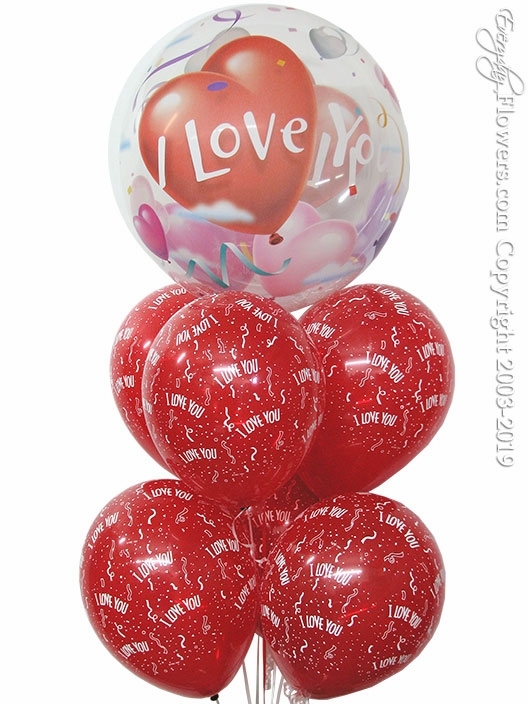 Surprise that special someone with a Love Balloon Bouquet today. 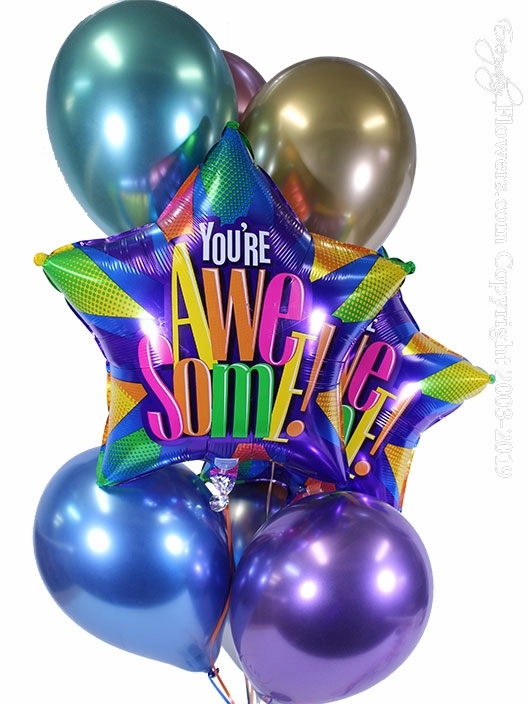 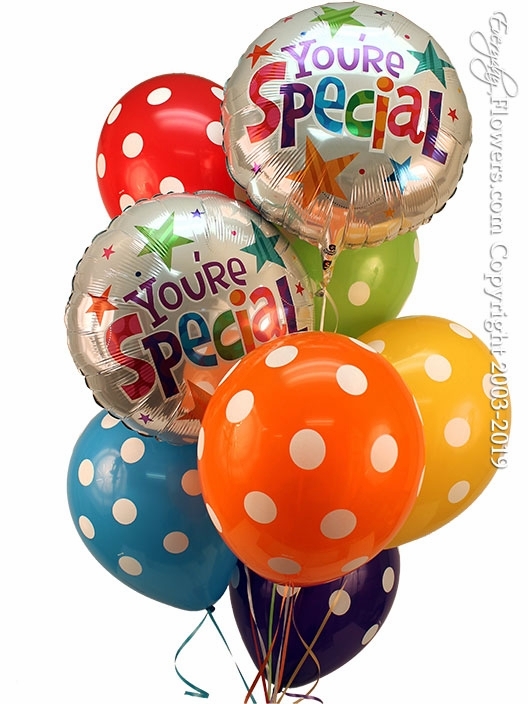 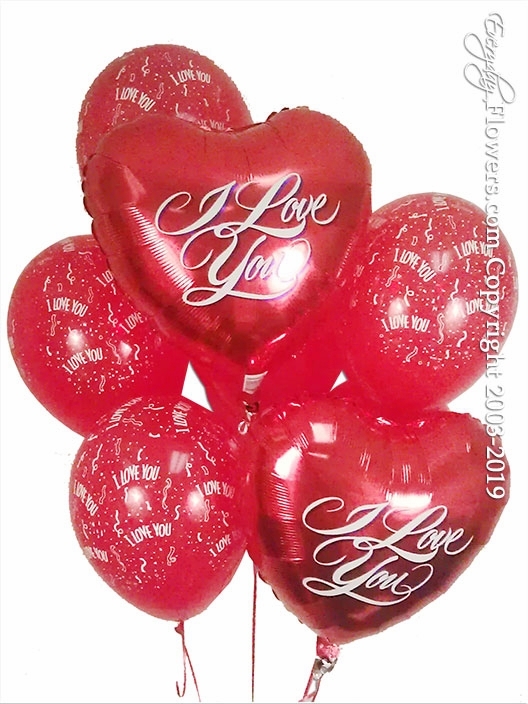 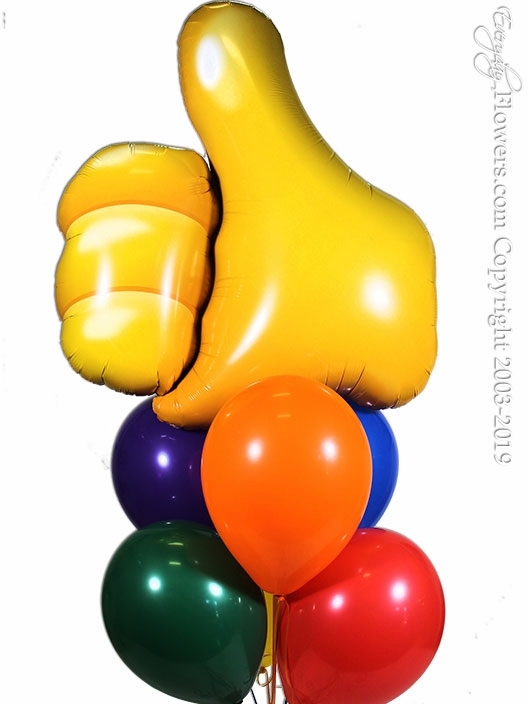 We carry heart shaped foil balloons printed with a I Love You message mixed with printed I Love you red latex balloons.